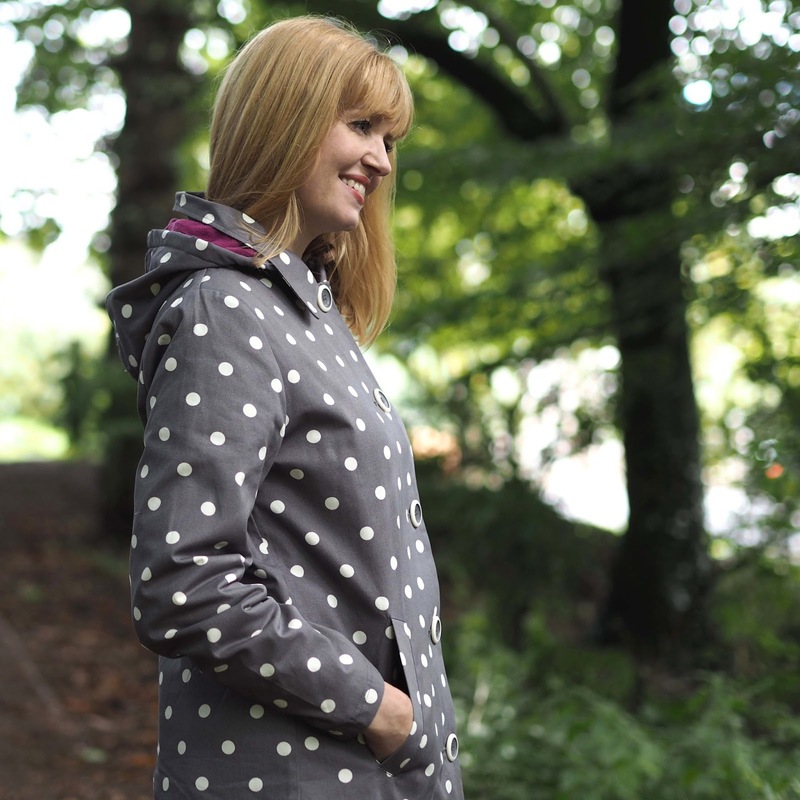 The Tulchan Spotted Raincoat and A Little About the Brand. Earlier this week, in my previous blog post, I wore a striped top by Tulchan, a locally-based brand that contacted me after I commented on an Instagram post of their breton-style tops. 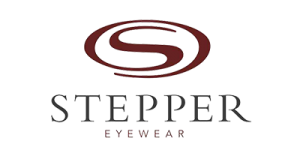 A lunch meeting with the managing director Michele Needham and her 16 year-old daughter Charlotte ensued, followed by a further meeting at their head office and outlet store in Cowan Bridge, just a forty minute drive over the border into my native county of Lancashire. A lone parent, Michele started off working as the company secretary before ultimately buying the business which she is now steering in a new and fresh direction. 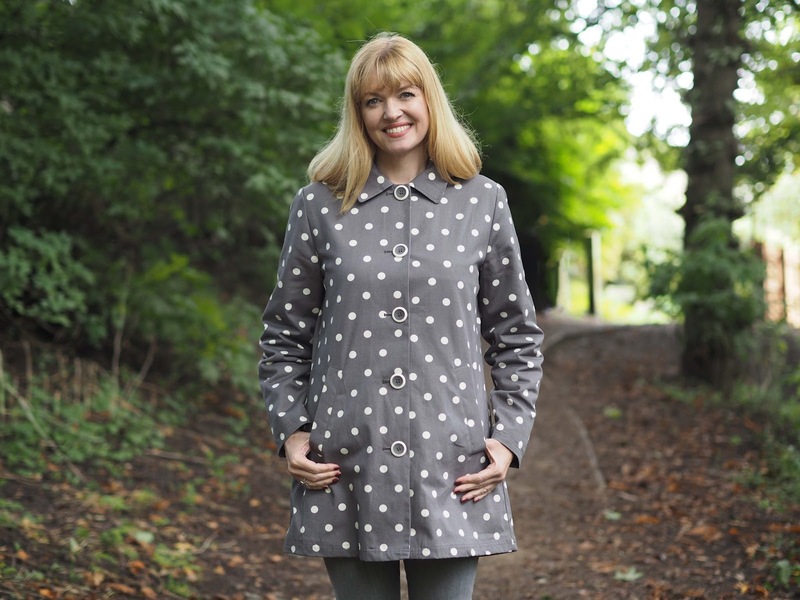 Tulchan clothing is a collection of beautifully made everyday basics that can be dressed up, dressed down and worn throughout the seasons- exactly the sort of clothing I favour. The colours and prints mix and match in a palette that is repeated, (as well as added to), every season making it easy to build up a flexible and hard-working wardrobe. There is a wide selection of scarves and accessories to choose from too. When I went to Tulchan headquarters, Michele showed me the brand new AW collection in its entirety (as well as the SS17 collection which is divine). 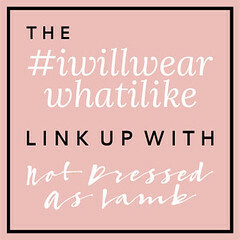 From it I picked out a selection of clothing in greys and petrol blue which will work together and will fit seamlessly into my existing wardrobe. 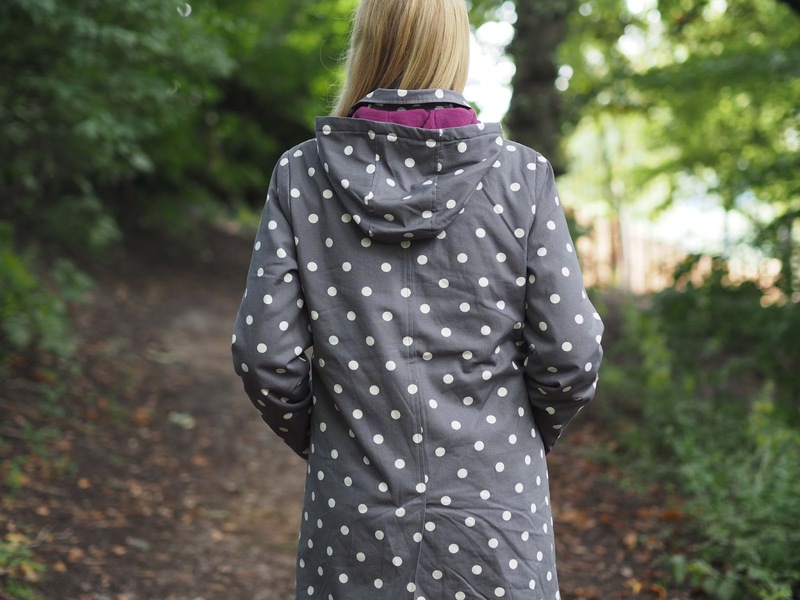 Grey is perhaps my favourite neutral and this raincoat with its large buttons and collar detail is showerproof and is lined in magenta fleece as it the detachable hood. It’s the perfect weight for autumn and I know I will wear and wear it. 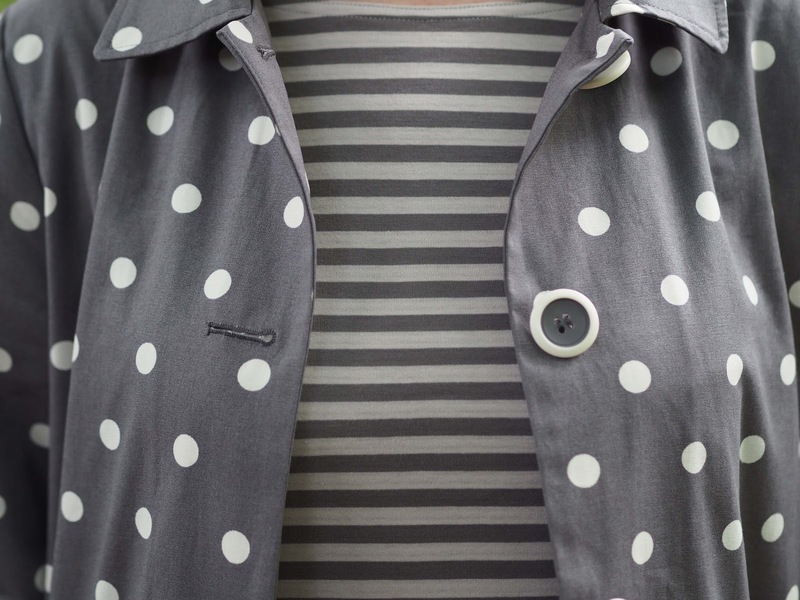 The striped t-shirt in elephant and fog grey co-ordinates beautifully and makes for effortless teaming of polka dots and stripes, one of my favourite pattern mixes. As I said in my previous post in which I wore the same striped top in blue velvet and natural sepia colourway, it is semi-fitted and beautifully made. Fabricated from the softest cotton and double-faced, it is a top that will earn its keep in anyone’s closet. I will be working with Tulchan throughout the next few months and sharing more of the ranges with you. readers of my blog are entitled to a 10% discount with the code WLL10 and this is valid with all other special offers until the very end of November. Please sign up to my monthly newsletter in the right hand sidebar of my blog for exclusive discounts at Lizzy O. Next Post Leaves, Stars and Sparkle. New Season Stock at Lizzy O.
I have gone past Tulchan a few times and never really thought of going in as I know they have a shop attached to the factory is that right? I love that coat and will definitely be having a look on their site or go up and have a good look around. Thank you for the discount code too. How smart! I love the grey and the polka dots wit the Breton top and grey jeans. I am really loving this soft grey for fall. OSunds like a lovely store and how nice you got to have lunch with the director. Very pretty!